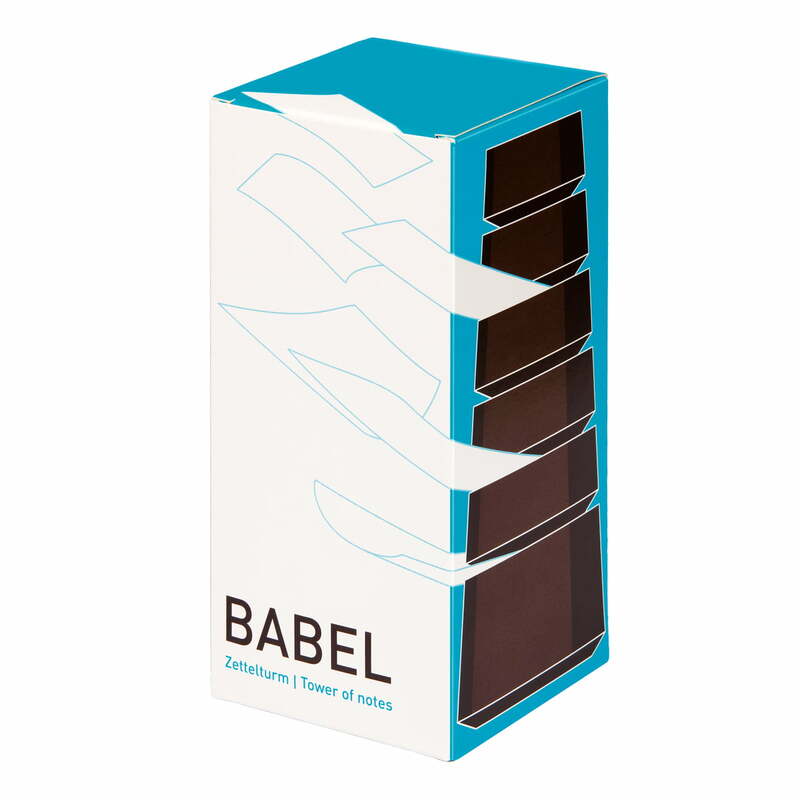 Babel organises the biblical language-confusion of your correspondence. 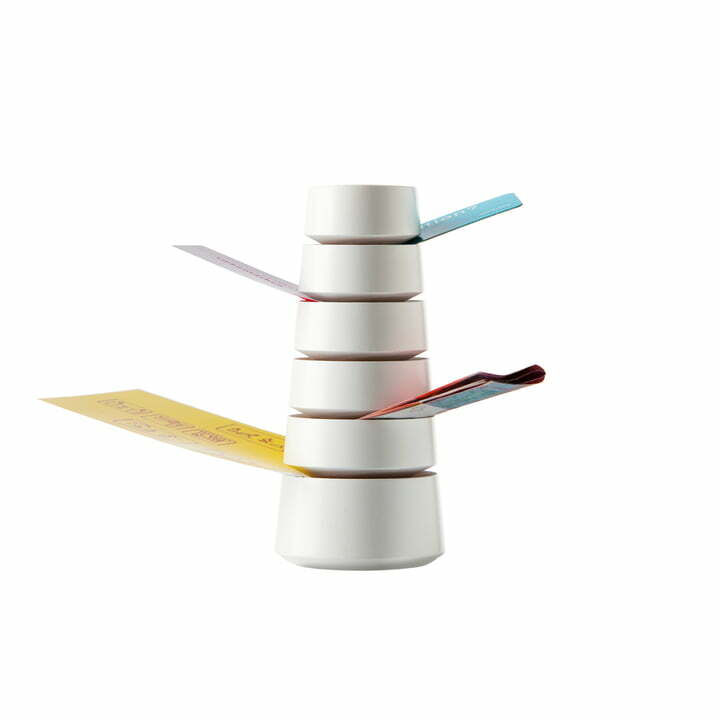 But also everything else that cannot be located: professional cards, removal orders, plane tickets, invitations, guarantee tickets, blue cards, voting-information, even A4 tax advices – thanks to its inclined-bent slot geometry – on five levels. The noble tower presents important paper as dynamic objects. The initial tidiness will have a pretty appearance thanks to the convex design of Babel – nearly too bad to be used as deposit! Babylon is made out of south German native wood. 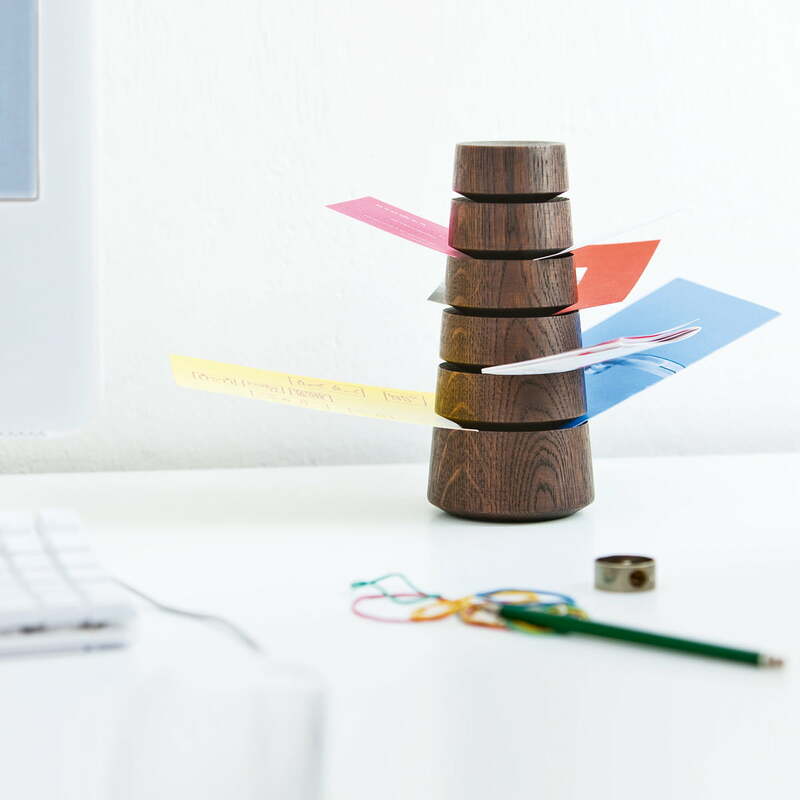 The Babylon tower desk by siebensachen offers a place to things that would disappear on the desk otherwise.